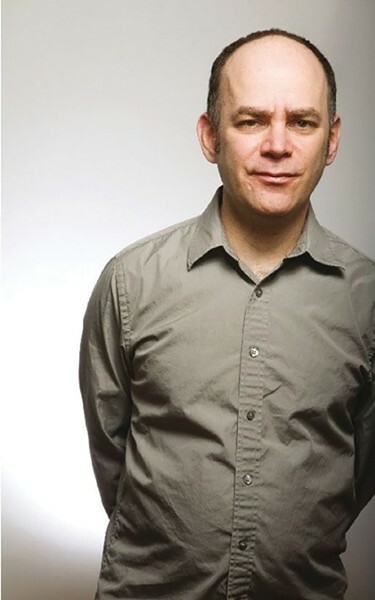 With his low-toned voice that sounds almost completely devoid of emotion, Todd Barry has made himself the alternative to alternative comedians. His delivery, timing and approach to storytelling are examples of what teachers of acting and comedy would tell you not to do. But for Barry, this package has made him a standout star and a must-see act when he's on tour. With four live albums to his credit—along with a number of stand-up specials and appearances on television ranging from Louie to Squidbillies—Barry has become one of the most recognizable voices in comedy. That voice has been featured in animated programs like Space Ghost: Coast to Coast and Aqua Teen Hunger Force. His latest tour has been taking him across the U.S. as he prepares for a brand-new special with all new material, his first since 2012's Comedy Central special Super Crazy. "I'm preparing to tape an hour special, so my set will be whatever jokes I've written over the past few years that aren't already on a special," Barry says in an online chat. War affects everyone differently—especially those who experience it firsthand. 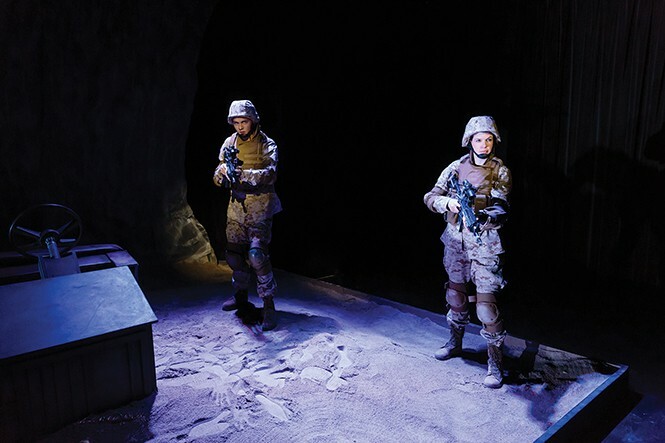 In Kathleen Cahill's Harbur Gate, several U.S. Marines react to the same situation in contrasting ways. But there's a similarity among all of them: What they endured changed their lives, and not necessarily for the better. Told in three parts, the play starts in 2005 with Chad Conroy (Matthew Sincell) potentially earning a Purple Heart. He and Carey Pollack (Natalia Noble) were medics in a convoy when it was hit with an improvised explosive device. Although they saved many lives, Carey is reluctant to relive the harrowing ordeal. That incident is shown in flashback during the second section, with Alyson Moss (Cassandra Stokes-Wylie) driving Vincent Russo (Topher Rasmussen) on the road between Harbur Gate and Mosul, Iraq. Their conversation meanders from misogynistic to why Alyson is driving in the first place—she replaced a fellow Marine who had food poisoning. That Marine was Michelle Kessler (Ariana Broumas Farber), who bumps into John Sullivan (Lane Richins), a blind artist, in a park. For the first time, Michelle finally admits why she wasn't on that convoy. Pioneer Theatre Co.: Women in Jeopardy! Farce is hard; farce that actually tries to include a message is even harder. So all credit to playwright Wendy MacLeod—and the production team at Pioneer Theatre Co.—for delivering broad and brassy comedy with a bit of an emotional kick. 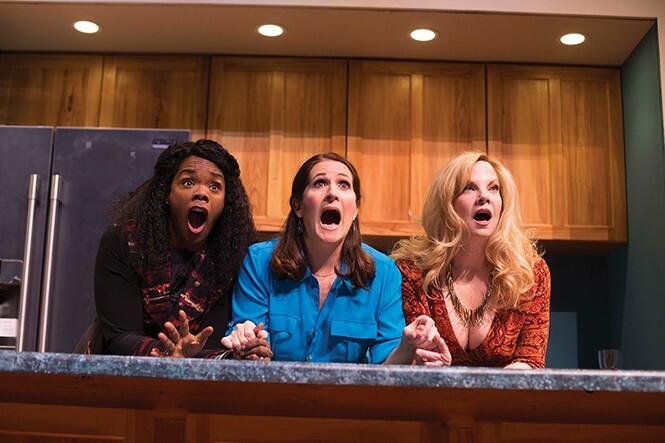 The premise, on its face, is fairly outlandish: Middle-aged Salt Lake City divorcées Mary (Anne Topegin) and Jo (Rosalyn Coleman) become convinced that the guy their pal Liz (Elizabeth Meadows Rouse) is dating—a dentist named Jackson Scull (Joe Gately)—might be responsible for the recent disappearance of one of his hygienists. And when Liz' teenage daughter Amanda (Betsy Hellmer) plans a weekend camping trip with Jackson, they're sure her life is at risk. On March 30, 1958, choreographer and activist Alvin Ailey and his young dance troupe initiated a journey that would forever change the course of modern dance. Ailey helped bring it to the masses by reimagining its performance through the cultural filter of the African-American experience, and its impact on the nation as a whole. Soon to become a worldwide sensation, Ailey and company were deemed America's "Cultural Ambassador to the World." Nearly 60 years later, that legacy endures through Ailey II, the newest incarnation of the Alvin Ailey American Dance Theater family. Revelations made its bow on Jan. 31, 1960, and has since become the company's signature presentation. 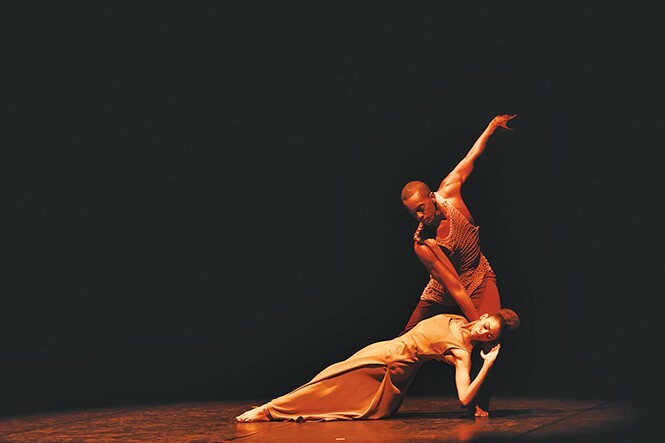 A dramatic series of expressive, interpretive dances that encapsulate the African-American tenuous journey from slavery to freedom, it's accompanied by music closely identified with that cultural transition in the form of blues and gospel. Ailey himself referred to the work as "blood history." Dance Magazine called it "second to none."